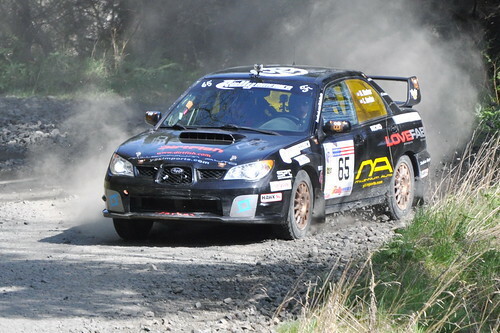 Tragedy struck the US rally community during the Olympus Rally. Matt Marker was killed when his car went off the road and struck a tree. Co-driver Chris Gordon was not seriously injured in the accident.